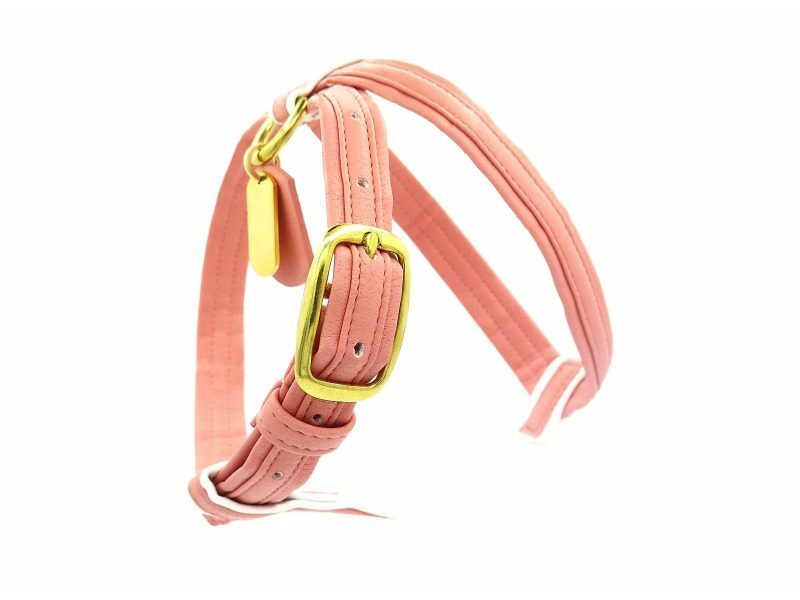 The french bulldog inspired Sport chic range is expanding with these harnesses designed for you. 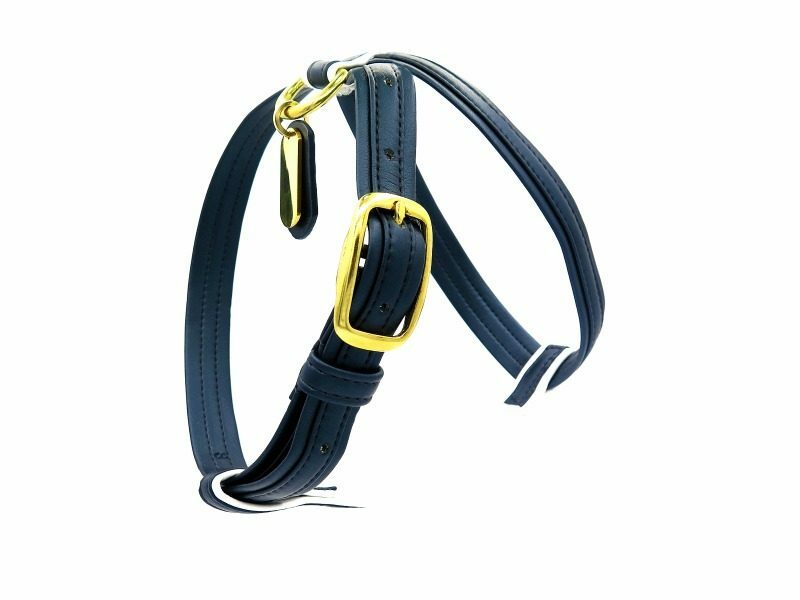 Our brand develops high-end harnesses perfectly designed to adapt to the different morphologies of our companions. 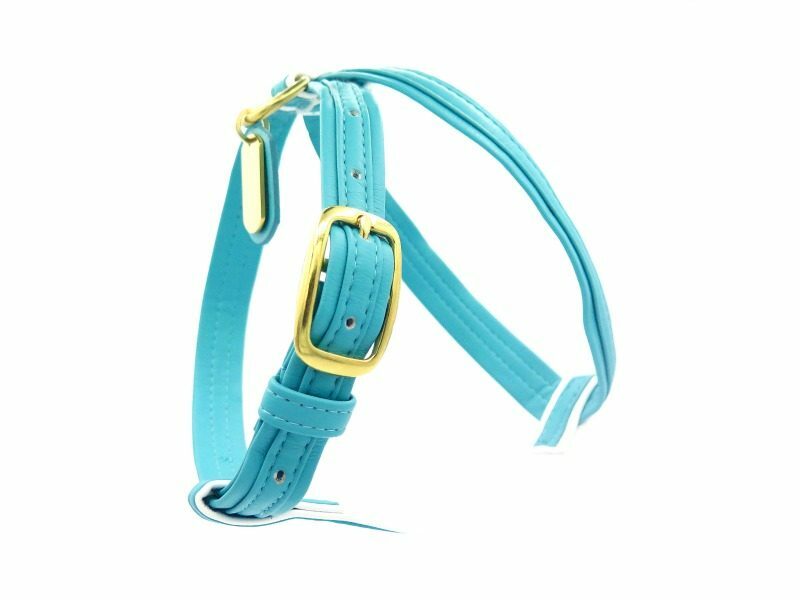 With a harness for your Frenchie, you reduce the risk of injury to the neck or trachea if your little ball of hair pulls sharply or suddenly. 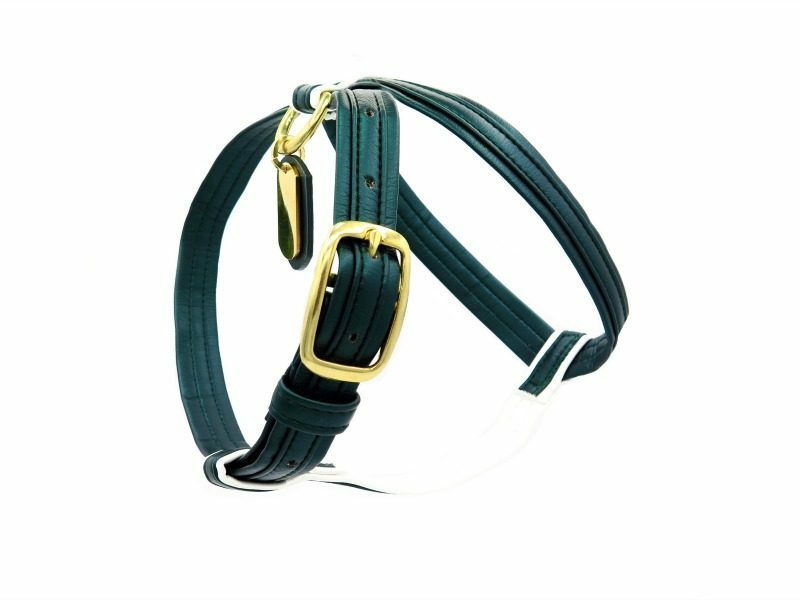 Choose from our very first collection of vegan leather harnesses, trendy, flexible and comfortable. Some often ask the question: Why choose a harness for your French bulldog? The answer lies in the fact that the morphology of the bulldog limits its physical abilities leading to certain complications, including low endurance, increased sensitivity to extreme temperatures and discomfort of the Harner’s gland (eye irritation). 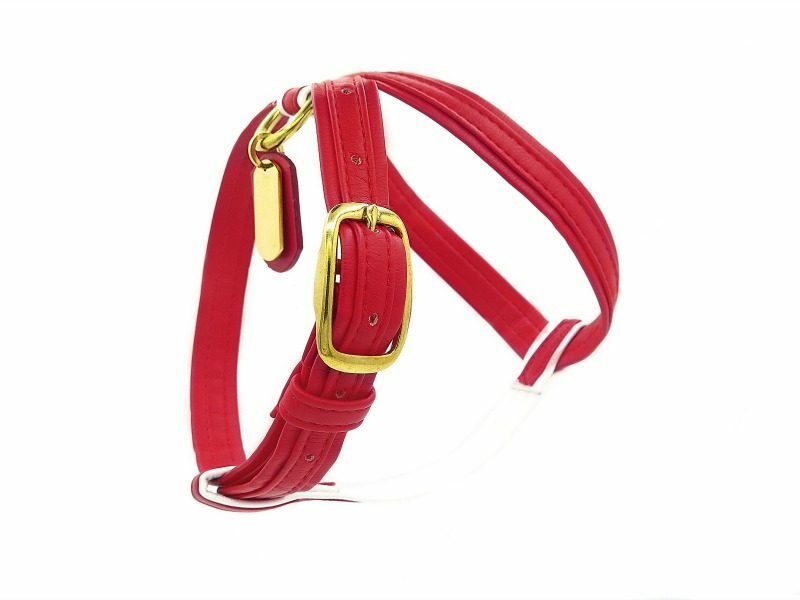 Made from vegan leather, designed in New York, our Sport Chic Harness collection will glamorize your walks.